Operating throughout the Torquay area, Focal Point Bedrooms are reliable and experienced bedroom designers with advance knowledge of the industry to be able to assist you with any enquiry you may have. With their knowledge and understanding, Focal Point are on hand to assist clients with any enquiry you may have to ensure all needs have been met. Focal point offer a bespoke design and manufacturing process that ensures your bedroom is made to your exact needs and requirements . Focal Point Bedrooms says - “With our knowledge and expertise, our bedroom designers can build you a bespoke made bedroom to your exact needs and requirements." 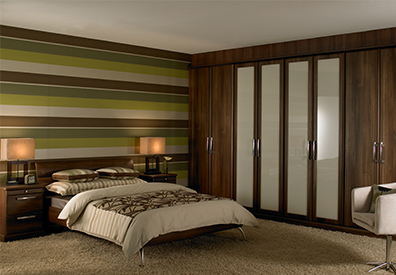 Vast range of bedroom styles for you to choose from. Creating bespoke hand crafted bedroom furniture to give your room a more personal touch. 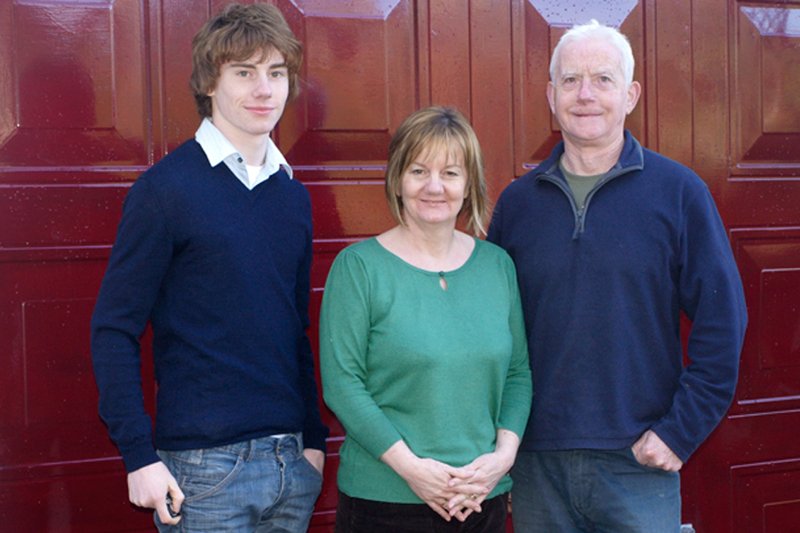 Long standing family run business with advance knowledge and understanding. Experienced team of bedroom designers working throughout the Torquay and Devon area. Focal Point offer a bespoke bedroom design service that ensures your bedroom is made to your exact needs and requirements. With their wide range of designs from real wood veneer to wood effect, Focal Point will have something for you. Their friendly and reliable team are on hand to assist clients with any enquiry that you may have. For more information about your desired service, contact them today or visit their website. Friendly and helpful team of bedroom designers on hand to assist with any enquiry you may have. 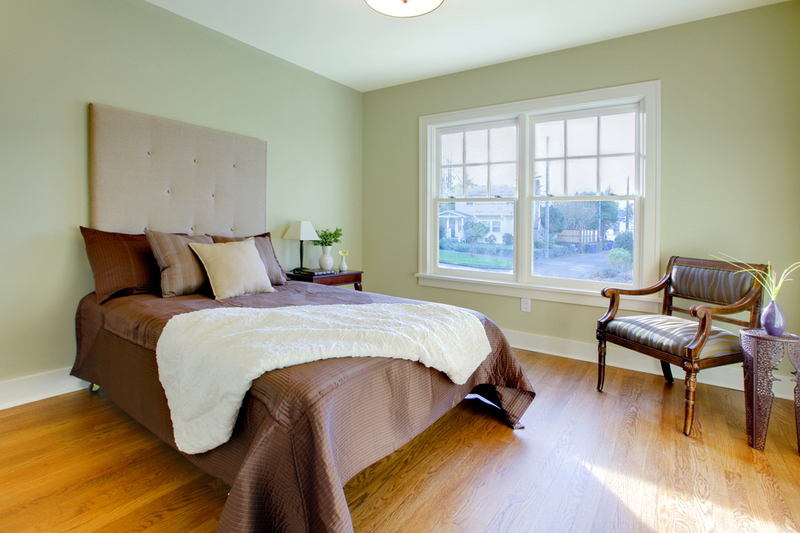 Professional team of bedroom designs with advance knowledge and expertise of the industry. Advance knowledge and understanding of the industry to be able to assist with any enquiry you may have. 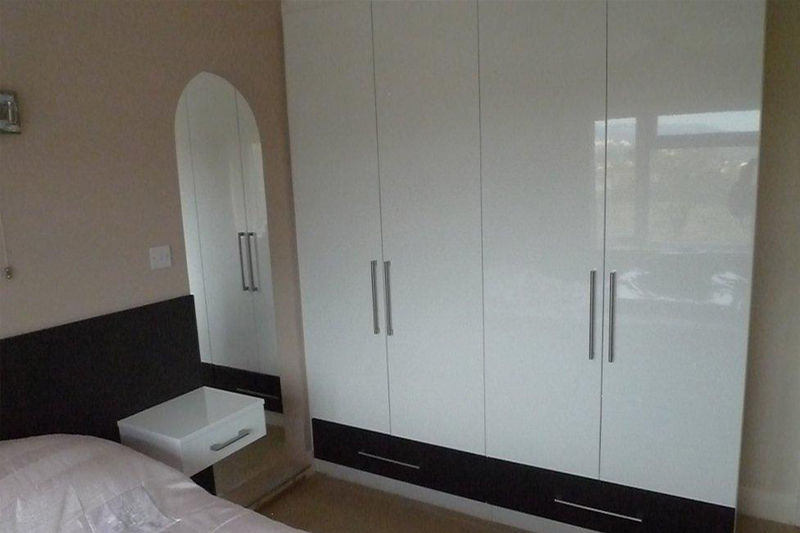 Specialising in all aspects of bedroom design throughout Devon and surrounding areas. Many years' experience in the industry making Focal Point one of Devons most reliable bedroom designers.